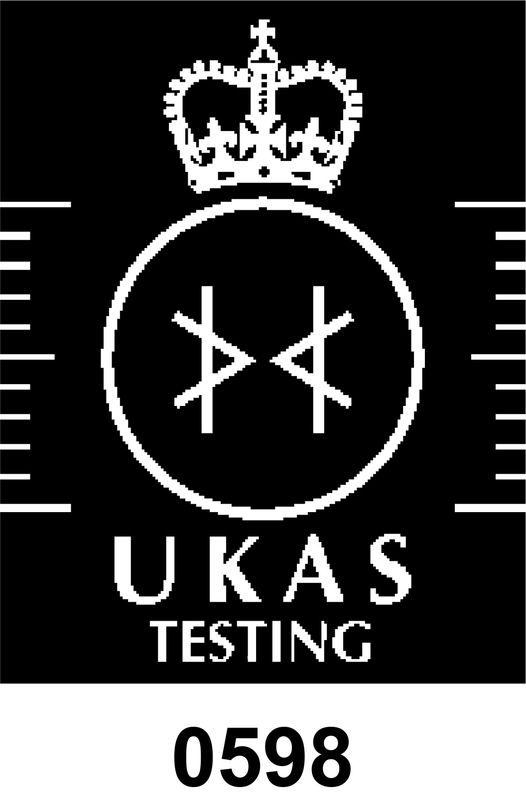 The Schedule of Accreditation for testing to the current ISO/IEC 17025 issued by UKAS for Perry Analytical Ltd is shown on the UKAS website and includes fibre counting, sampling of air for fibre counting and the 4 stage clearance process. Clearance air monitoring for asbestos after asbestos removal as part of the 4 stage clearance process. Air monitoring for asbestos outside an asbestos removal enclosure during asbestos removal to assess the integrity of the enclosure. Reassurance air monitoring for asbestos after removal of asbestos plastic, bitumen etc. Personal air monitoring during asbestos removal to assess personal exposure to asbestos as required by Regulation 6 of the current "Control of Asbestos" regulations.